Learning never stops for anyone. The digital marketing world has a lot of information to offer and its unpredictable nature is a reason why you should be well-read and well-versed about the industry. If you’re planning to establish your very own digital marketing company in the Philippines or elsewhere in the world or if you’re just a practitioner, here are the books deemed important by the industry’s experts for every marketer, digital or not. 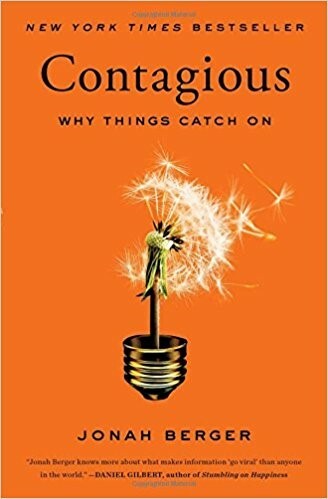 Jonah Berger, a professor at Wharton School of Business at University of Pennsylvania, focused on the viral phenomena in this book. He argued that virality i.e. things going viral isn’t created solely by chance – there’s a lot of work put into it. You need to read this book if you’re looking to get big on being viral. It’s a slim, easy-to-read manual that will teach you the science of virality and how to use it in your own marketing strategy. This book by George Lois features a number system and each contains bite-sized words of advice. As you go from one page to another, you’ll get inspiring insights from one of the most celebrated advertisers of the 20th century, like how to come up with creative graphic communication and how to attach work ethics to it. Perfect for Facebook marketing! The book is also a visual treat, which isn’t surprising since Lois is a top-tier artist who designed logos for some famous companies like MTV and Nickelodeon. 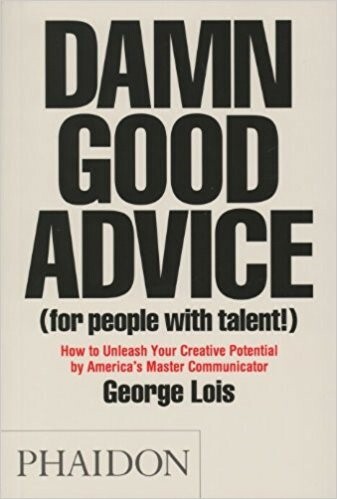 “Damn Good Advice” is recommended for the creatives and the hustlers of the world who don’t want to waste hours on books with lengthy paragraphs. Every advice in the book proves that short but impactful pieces are the most effective elements in digital marketing. It’s widely believed that nothing is original, that everything is a copy or an amalgamation of different ideas. If you’re a smart businessman, you’ll take this notion and make it as the key to your defining success. 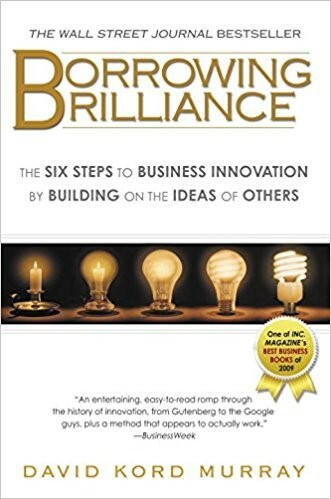 Businessman and engineer David Kord Murray argues that there’s nothing wrong with emulating and improving the ideas of others and that every successful businessperson did it. An example showed in the book is how Steve Jobs stole the function and appearance of a three button mouse from Xerox and made a two button mouse for Apple, which he then slashed the price while retaining its primary function. This shows that ripping off with the right intentions is a good business strategy. Read this book to get rid of your fear to stand on the shoulders of geniuses as it’s possible that they also did the same to get to where they are now. 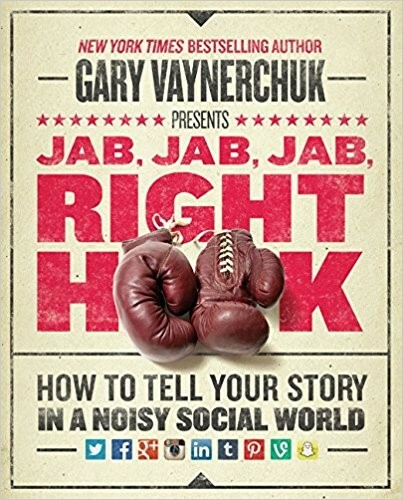 Businessman and internet personality Gary Vaynerchuck pours his experience and expertise in this book to show how marketers can rise above the noisy social world and be recognized through their own brand. Vaynerchuk used boxing offenses in his lessons in this book. He likens hooks to self-promotion and jabs to emotions, contending that many modern marketers still focus more on hook attacks that it undermines the emotions of consumers, which are more important for an effective social media marketing. He then highlighted that good emotions can be brought out by using micro content – short texts, uncluttered images, and swift video ads. He also showed that while a short format is imperative, the context of the entire marketing should shine more than the rapidness of the message. This is a truly informative book if you’re interested to utilize the greater potentials of social media for marketing. The quirkiness of Vaynerchuk in every pages is a model attitude that digital marketers should emulate, since a snappy and energetic behavior can keep the audience interested. As a marketer, you should want that. 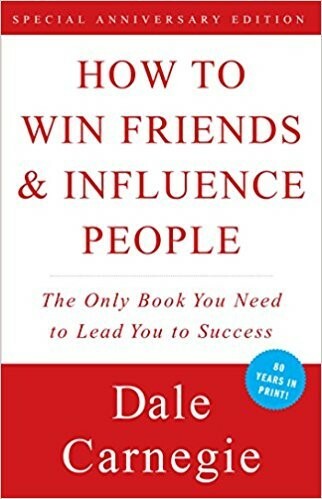 Published in 1936, this book by Dale Carnegie remains as one of the most relevant self-help books. Although it’s applicable to everyone, it’s really for businesspeople since it tackles business communication and public relations that you need to develop to get people to like you. Read our other blog on the topic – We All Work For The Relationships and Communications Industry. How to finally close deals. It might be old fashioned but this book offers extremely helpful tips that you might overlook because of their simplicity. If you want to focus on digital marketing, you can read its third edition that came out in 2011 entitled “How to Win Friends and Influence People in the Digital Age.” It focuses on blogging, social media, and other digital marketing avenues with updated tips and pieces of advice for modern readers. 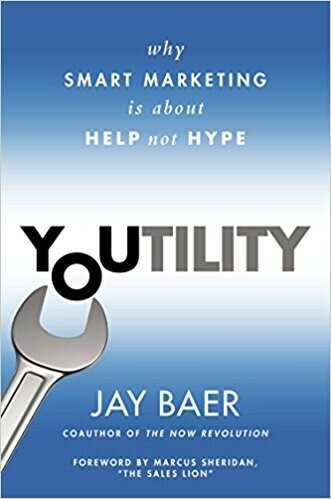 This humble book from Jay Baer shows how important “YOU” is in order to make a digital marketing plan to work. He posed a challenge to readers to inject their own brand of usefulness in their products and services so it becomes a necessity for the consumers. There’s an account in the book that ties neatly to this philosophy. A luxury pool company in Virginia called Rivers, Pools and Spas is in decline and co-owner Marcus Sheridan thought of the best technique to save his own company: turning the mostly asked questions of his customers to blog posts. Now, the company is one of the most trusted and most well-known pool services companies in the country. This is because Sheridan first showed his expertise in the field to build up trust and credibility, further proving that you don’t need the most expensive or the most colorful marketing plans to succeed – you only need to tap into the needs of the customers. A digital marketer who is knowledgeable about the craft will find it easy to navigate the road to a successful digital marketing. There are other helpful books about digital marketing that aren’t included in our list, but don’t be afraid to browse them to broaden your knowledge!